Looking for a pick-me-up that isn’t coffee? Try this Keto Detox Water! It’s a tasty combination of sweet, sour, and spicy and is the perfect replacement for breakfast or any time between meals when you want to put a little pep in your step. I’ve included two recipes so you can pick the one that best fits your macros. 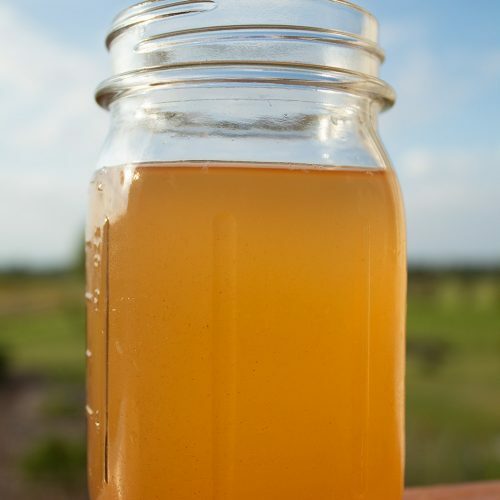 Have you ever heard of the “Master Cleanse”? 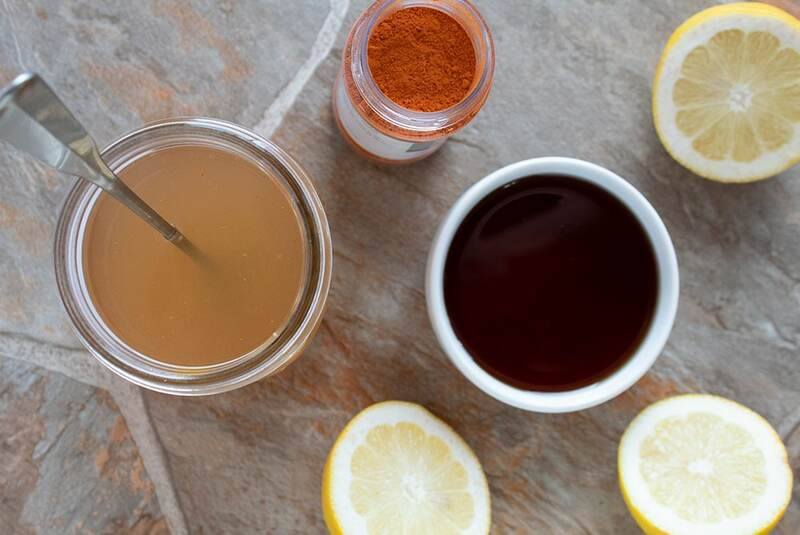 It’s this 10-day detox where you consume nothing but a special drink (more on that in a moment), salt water, and an herbal, um, “cleanse” (aka laxative). I did it twice in my early 20s and it was an interesting experience, to say the least. I did lose weight and felt kind of awesome for going 10 days without food, but it was pretty torturous. I wouldn’t recommend it! 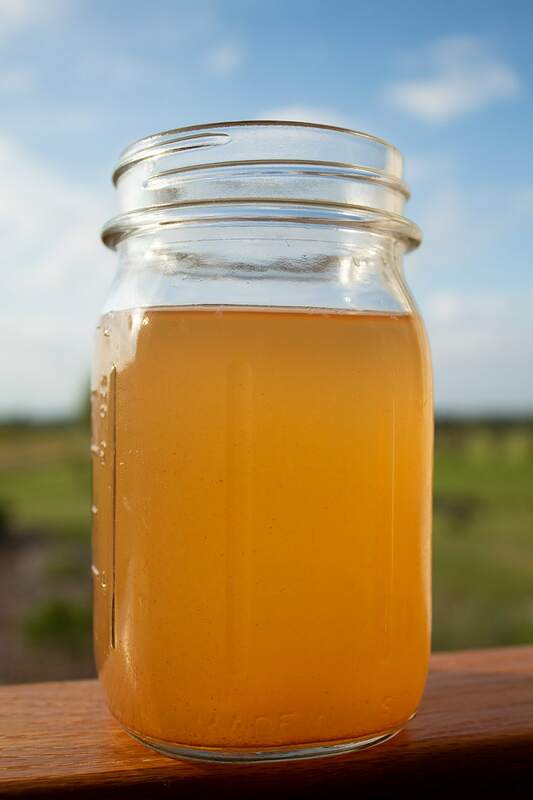 So, more about that special drink… it consisted of lemon juice, maple syrup, cayenne pepper, and water. You were supposed to drink as many of these as you wanted, and I probably had 6 to 12 a day. You’d think that after 10 days of consuming only this drink x 2 rounds of the Master Cleanse, I’d absolutely hate the thought of that drink. But you know what? I don’t… at all! In fact, I’ve craved it over the years. It struck me recently that I should make a keto version, so this Keto Detox Water was born! I actually made two versions so you can choose which one best fits your macros (they both taste great). Don’t be confused by the name — this is not meant to be used for an extended detox like the Master Cleanse. It’s meant to supplement your regular keto meals and is ideally used in the morning as a replacement for breakfast. I named it a “detox water” because of the benefits of lemon juice and cayenne pepper, which I’ll tell you about later in the post. Stock up on a bottle (or five) of this… it is heavenly! Best of all, two tablespoons contain only 1g net carbs after you subtract the fiber and sugar alcohols. These flavored drops contain zero calories and zero net carbs! This detox water couldn’t be easier! 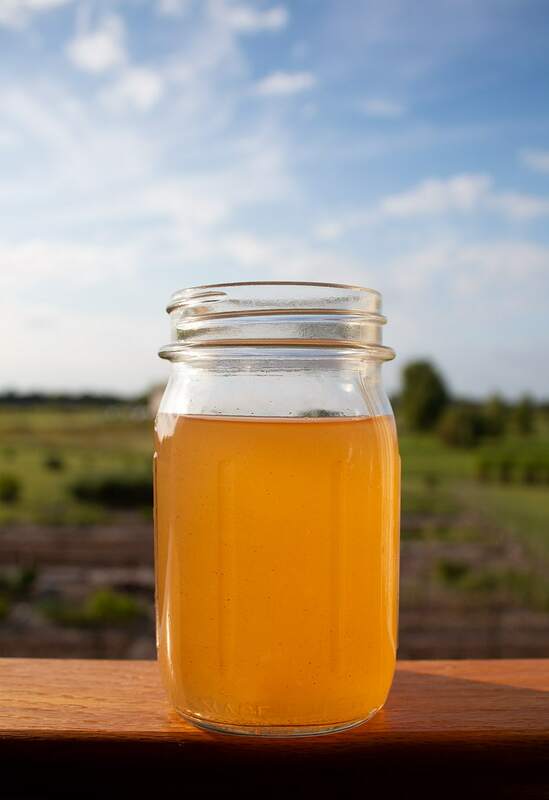 You just juice a lemon (I highly recommend freshly juiced lemon juice, not a concentrate) and combine all ingredients in a glass. 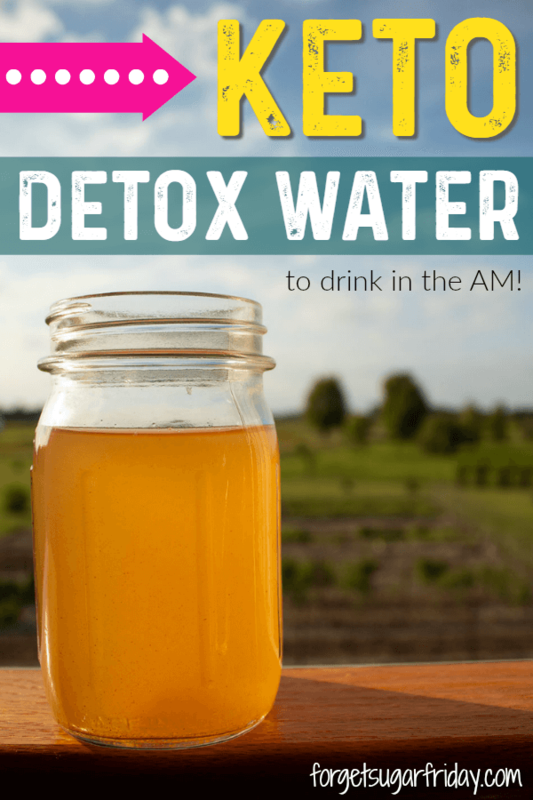 Why Drink this Keto Detox Water? Here’s why: because the keto lifestyle isn’t always about stuffing as much food as you can into your macros every day. 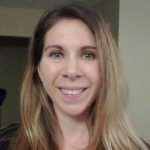 Yes, the keto lifestyle sets certain parameters, but keto is also about becoming a healthier, better version of yourself… and sometimes that means using up a few carb grams to consume something that’s really good for you. I don’t know about you, but I love a glass of water with a slice of lemon because it helps perk up the flavor of water. So, I wanted to share with you my favorite method for preparing water with lemon slices. Step #1: Wash your lemons! They’re going to be floating in your water, so you want them nice and clean. Step #2: On a cutting board, slice them with a sharp knife. 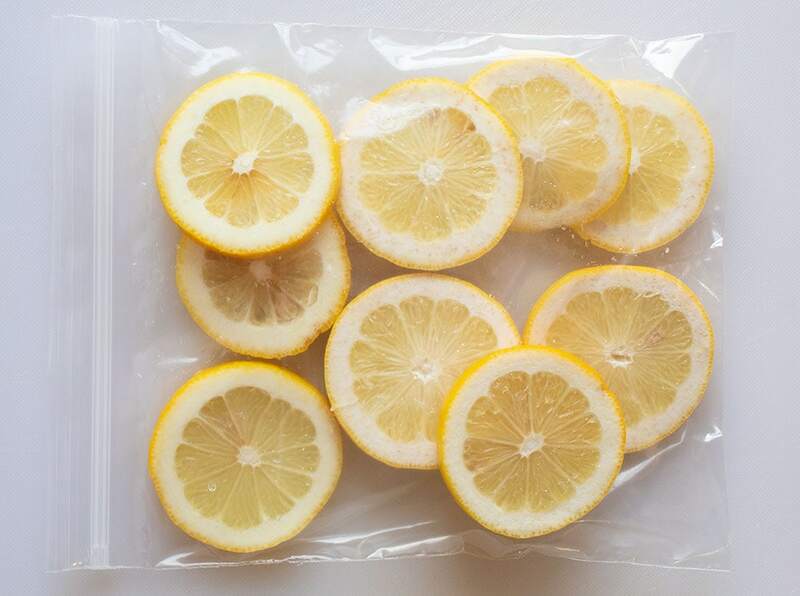 Step #3: Place your lemon slices in a freezer-safe bag and pop them in the freezer for at least an hour. Step #4: Pull out a slice or two as desired for your water. Brilliant, right?! 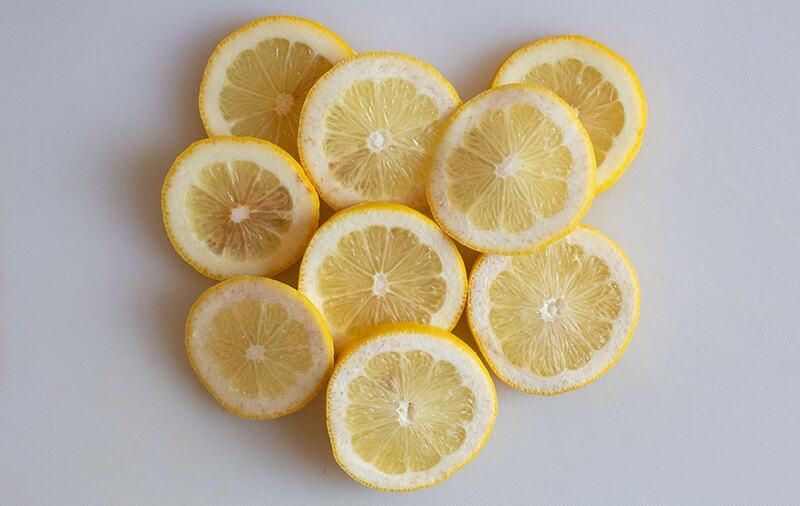 No need to worry about your lemons going bad or having more slices than you need. Plus, the frozen lemon slice(s) will chill your water! If you’re interested in taking your detox to the next level, learn about what to drink while intermittent fasting. I hope you love this Keto Detox Water recipe! If you liked this post, I would so appreciate you giving it a share by using the social sharing icons. THANK YOU! 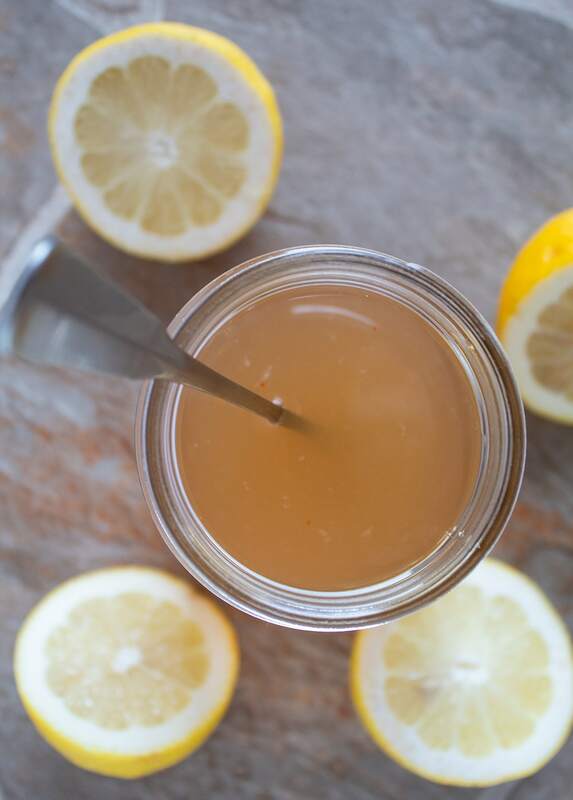 This detox drink is a refreshing pick-me-up! Have it first thing in the morning or between meals. Add ingredients to a glass and stir well. Lakanto Maple-Flavored Syrup: Since my nutrition software doesn't allow for sugar alcohols, I simplified the calculations by reporting the net carbs only for the syrup (1g net carbs for the amount used in this recipe). THE NUTRITION LABEL BELOW IS FOR VERSION #1. Version #2 contains 2g net carbs. Tried this for the first time today. The smallest measuring spoon I have is a 1/8. I put in maybe half of that of the cayenne pepper. Too much! 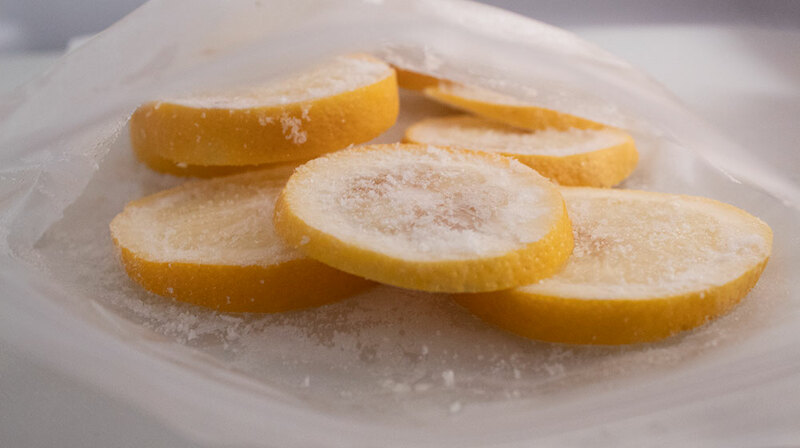 I bought 2 large lemons and measured out a tablespoons of the juice into an ice tray. My plan is to place a 10oz. glass of water in fridge each evening and drop in 1frozen lemon cube. So the next morning I add remaining ingredients and it’s ready to drink. My hope is that eventually I will tell a difference in arthiritis pain and maybe get an energy boost. Hi Gaye! I’m so happy to hear you gave it a try. It definitely has a “kick” to it, so I can understand wanting to cut down on the amount of cayenne. I’ve had so many that I think I’m used to it. 🙂 Your plan sounds great, and I hope you notice improvements with your pain levels and energy! Made version 2 for the first time today. My main reason for trying this is arthritis pain relief. Do you think I might tell a difference with only 1glass a day? I’m sure it will take some time. Hi Gaye, I’m not totally sure, but please report back and let me know! I have joint issues as well and find that curcumin and collagen are very helpful. Definitely look into those if you don’t already take them. I hate maple. Can one use agave or none at all? Hi Merilyn! If you use agave, it won’t be keto anymore since agave is high in carbs and sugar. 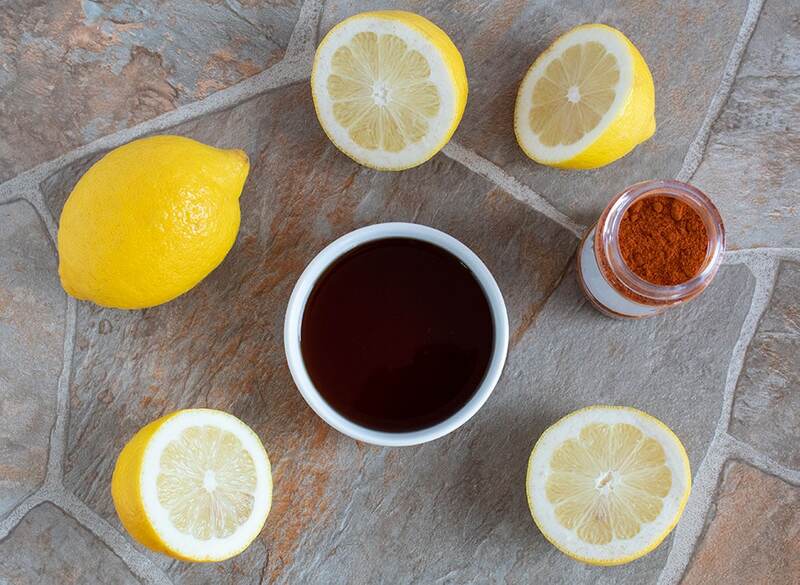 You can instead use a few drops of liquid stevia — that will make it a spicy lemonade. Enjoy! You can check amazon for different forms of monk fruit sweetners.my personal opionion is monk fruit has the best/closest taste to sugar. I just bought the drops and will be tring those instead of the maple. Can you drink a smoothie or anything that is not a solid? Thanks for sharing this! We always make lemon water mixed with sliced cucumber and honey at home. And I will definitely give these Keto detox water recipes a try. 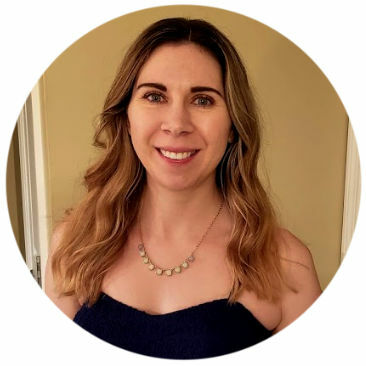 Thanks so much for sharing this keto detox water recipes! My favorite detox water is lemon and honey water. This is very great thirst quencher especially after a workout in the gym! Hi Khayrie, You’re welcome! Thanks for stopping by!